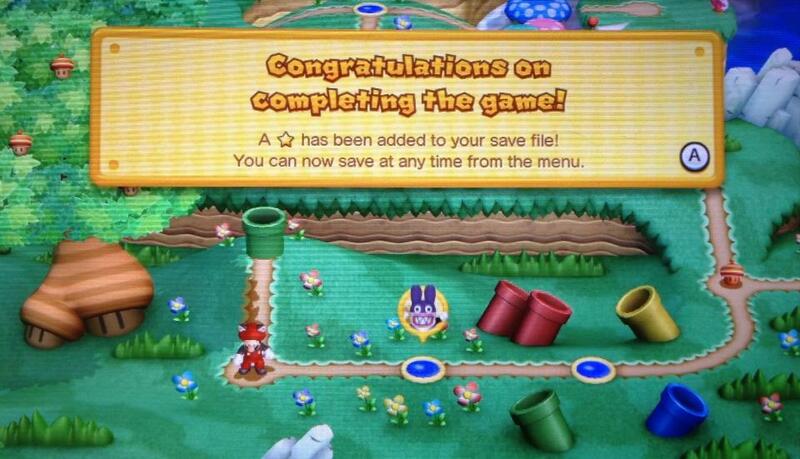 Super Mario Bros. U Solved! Saved the princess! 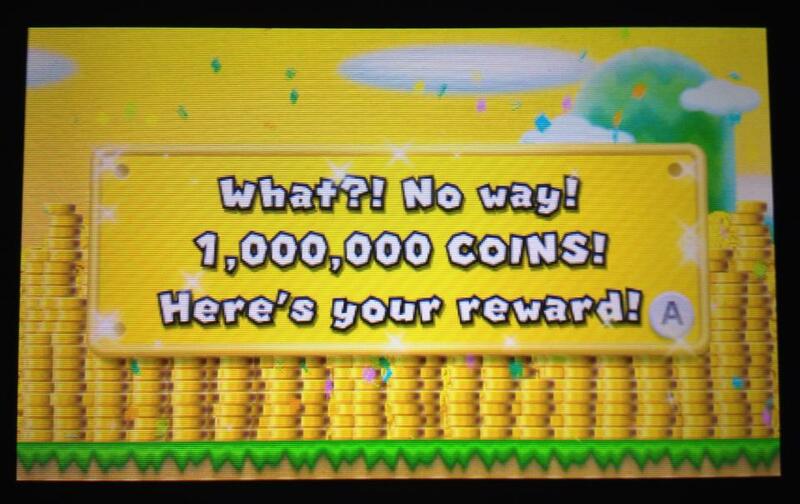 Dare I say it, Super Mario Bros. U is the finest Mario game I have played in … ever? 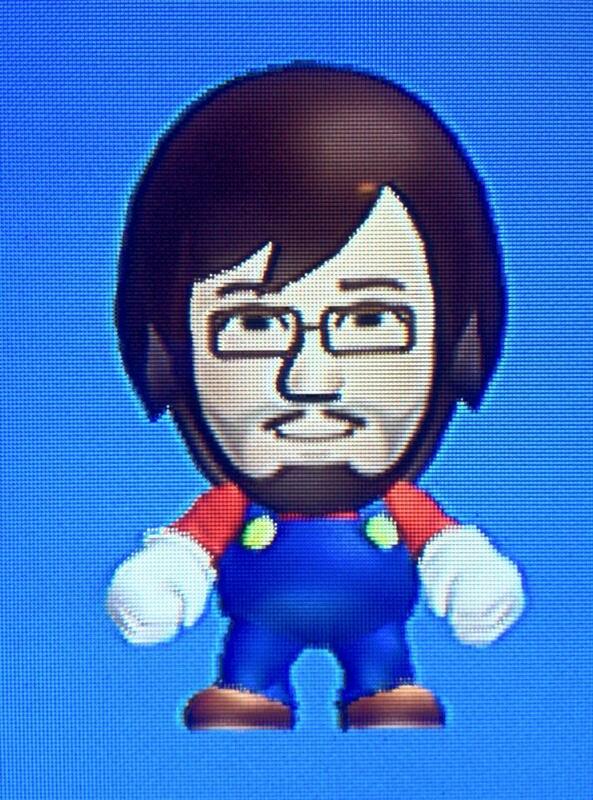 The future of Mario is in good hands, indeed! 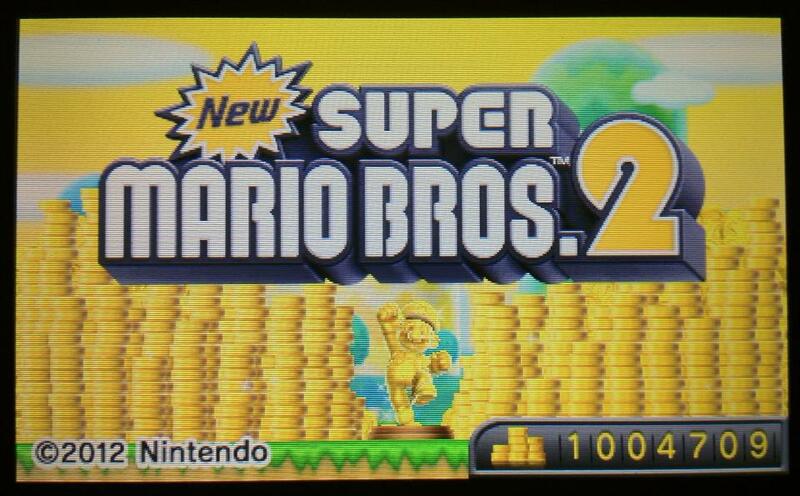 New Super Mario Bros. 2: 1,000,000 Coins! 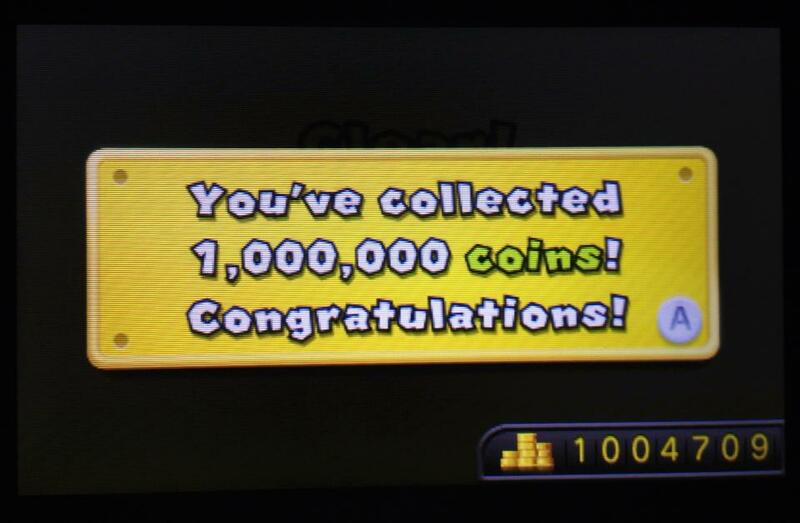 I finally finished collecting 1,000,000 coins on New Super Mario Bros. 2 and I’m pretty sure my reward was a lousy picture of a gold Mario statue. Kind of a letdown, if I’m being honest. 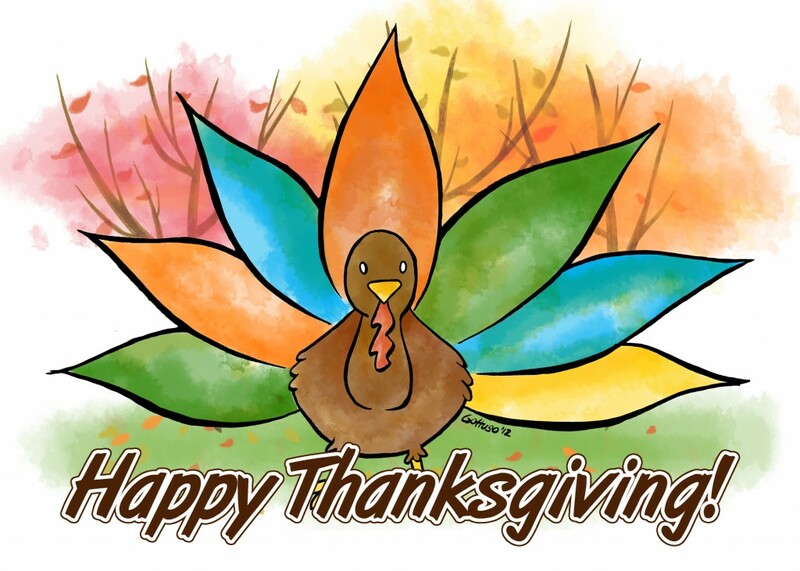 This was created for a mug design and for greeting cards. It was hand painted in India Ink, scanned and digitally colored.